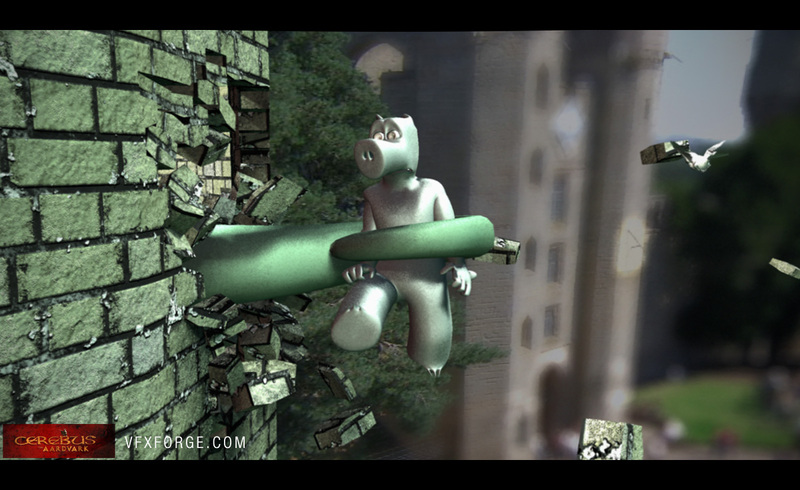 Here is another simulation I did for the Cerebus 3D movie. 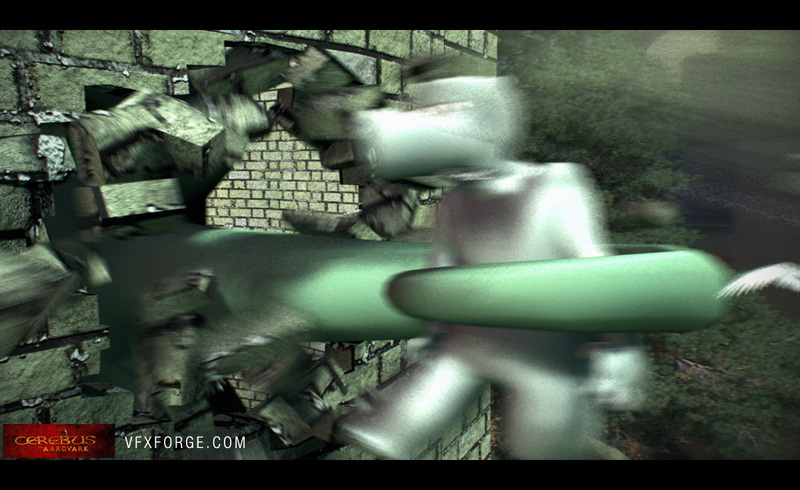 Below are some test renders, just checking out how the wall’s mesh looks at render quality. Hi Serg! good to see you, thanks for visiting my blog. 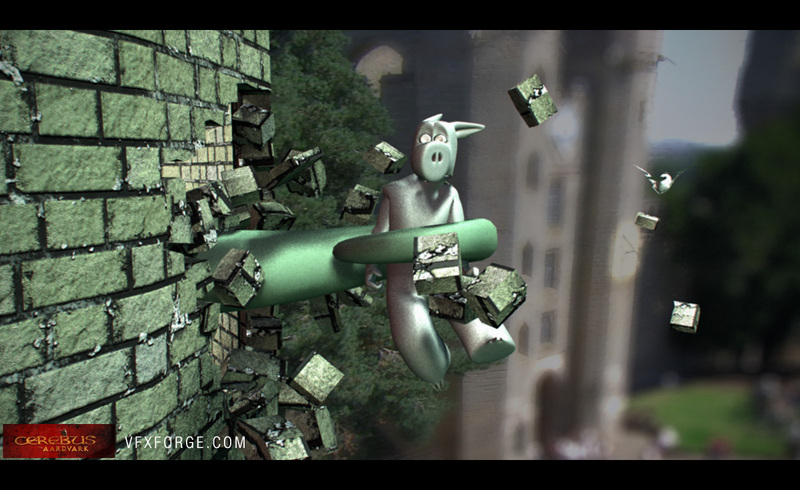 What scene are you working on at the moment?